Many people struggle with managing their finances. We often see how people become bankrupt and find it hard to meet their day to day expenses. Saving money is not something which you can do in just a day. It is a habit which you have to develop over the years. Most of us plan to save when we earn more money. But by the time you earn more money you will have other expenses and responsibilities which will prevent you from saving any money. 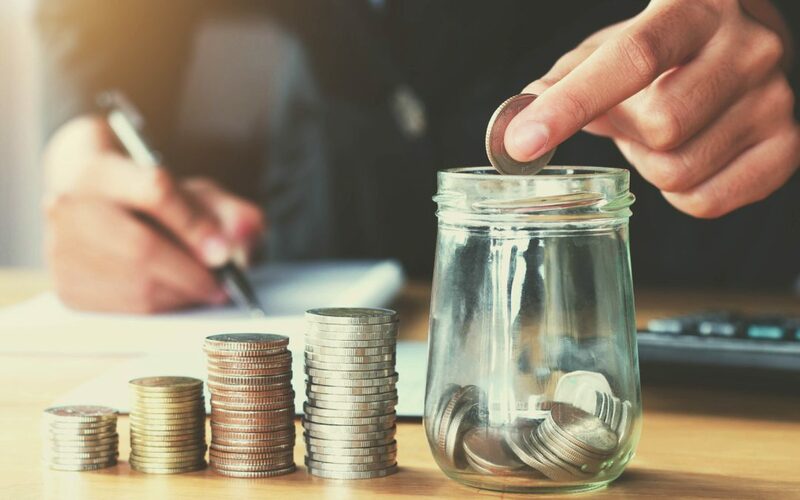 So, if you are wondering how you should develop the habit of saving money, we have compiled some tips to help you save some money. Being disciplined is all about being true to yourself. The moment you have decided to save some money, you should learn how to say no to yourself. We live in a world where things which we don’t need are marketed to us like it is something which we need the most. Understanding what you need and what you don’t is quite essential when you start to handle money. Control yourself and decide what you need and spend your money wisely. The moment you receive your income you need to understand the expenses you will be facing that month and analyze if all your expenses are valid. If you feel that you are spending on something unnecessarily, then avoid spending your hard-earned money on that. By analyzing how much you make and how much you have to spend in a month you have to spend, it will be easy for you to calculate the amount of money you can save. You tend to do something with your whole heart when you have a goal in your mind. By setting goals, you can stay focused and move towards your dreams. We all have dreamt about that expensive house or car we always wanted to buy. Keep such dreams as your goals and start saving towards it. It will be much easier for you to save when you know that you are working towards your goals. 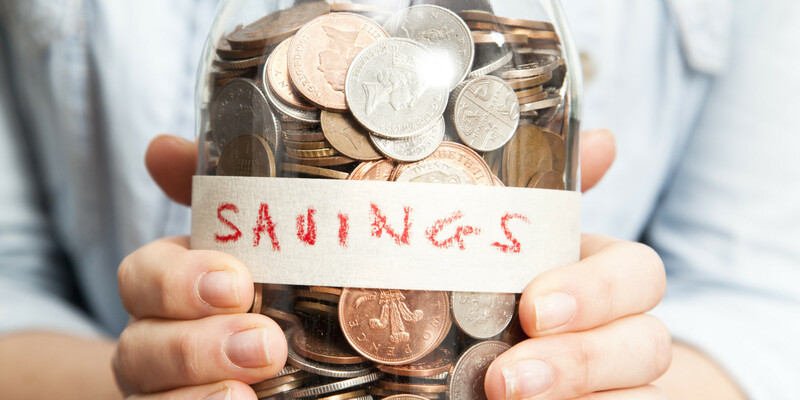 Many people fail to save money because they feel that they cannot afford to save money. As mentioned earlier, saving is a habit you have to develop, and it is not something which you will randomly start doing in just a day. If you feel that you don’t make enough money to save, you can make use of technology to help you save. There are many apps like Digit which will help you analyze your income and expenses, and it allows you to save money. Saving money is a habit which everyone needs to develop. Instead of thinking how saving money will help you, think about how failing to save money will cost you. You need to ask yourself if you are willing to give up your dream vacation or dream house by not saving money.